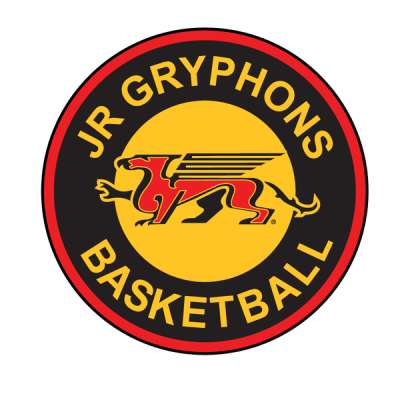 The University of Guelph holding their 3rd Annual Junior Gryphons Discount Days on Friday and Saturday this week (February 23rd and 24th) – during this time, all in stock items from the GryFAN Redzone will be 40% off. The Pop Up Shop will be open from 10:30-5:30 on Friday and 10:30-2:30 on Saturday at the Guelph Gryphons Athletic Center. These sales prices cannot be combined with the 25% off Junior Gryphons discount card. Individuals will need to identify themselves as being part of one of our Junior Gryphon organizations to receive this discount. A price list showing the discounted pricing is below.